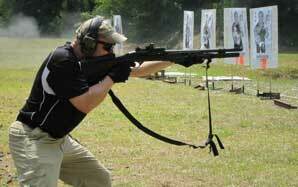 Our courses are designed for shooters varying in all levels of experience. Whether you're an advanced shooter or a complete beginner, we have a course for you! Our detailed home, business, and church inspections can help you minimize any security vulnerabilities. 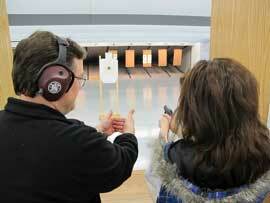 New gun owners and beginners can expect a safe learning environment that teaches fundamental skills and best practices. 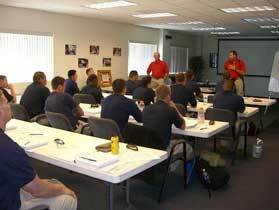 We take experienced shooters and make them better with challenging drills and correcting any unintentional bad habits. Our low-light and tactical courses will test your precision and help you become a more accurate shooter. Just because you know how to shoot doesn't mean you're prepared for a dangerous encounter. Our NRA personal protection classes teach you when to shoot and the laws that protect you in situations involving use of force.